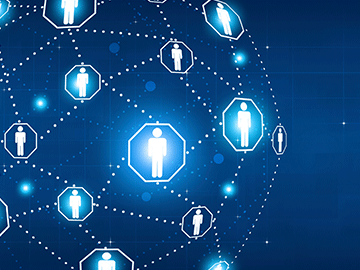 Leading behavioural medicine into a new future. Or sign up now. Membership is free. 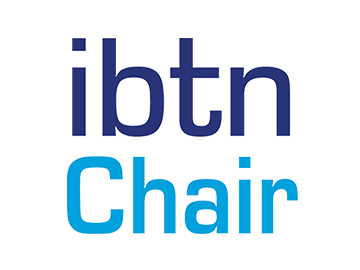 Topics will include the role of the IBTN, basic tenents of behavioural health research, the potential benefits of behavioural medicine for public health, theoretical models, and more. 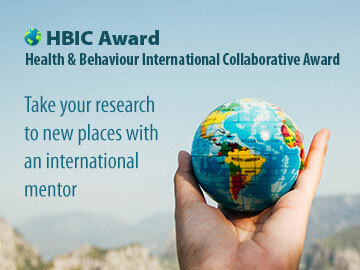 Become part of a new network of researchers leading behavioural medicine into a new future with this hands-on 3-credit educational program aimed at developing behavioural interventions and conducting high-quality trials. 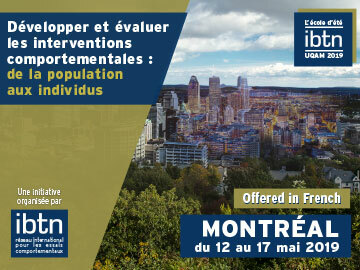 Held every two years in Montréal, Canada, the IBTN’s conferences present full scientific programs with internationally renowned speakers, experts from the field, plenary sessions and interactive workshops. 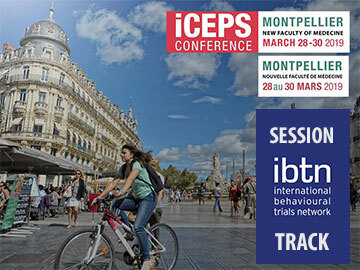 The 3rd edition will be held in Spring 2020. We disseminate information about new publications, developments and opportunities in the field, and upcoming events, projects, and activities. Grant program facilitating visits to international laboratories or research groups under the guidance of international mentors. 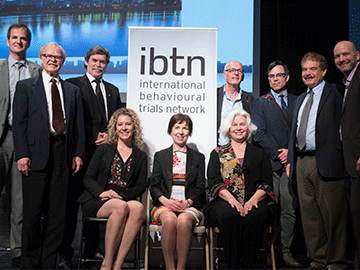 Under the Canadian Institutes of Health Research’s Strategy for Patient-Oriented Research (SPOR) initiative, IBTN Co-Chair Dr. Simon Bacon has been awarded a 5-year Chair to focus on improved behavioural clinical trials.